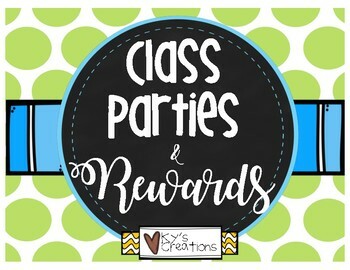 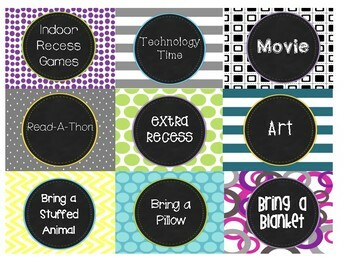 Tired of trying to come up with parties or rewards for your classroom? 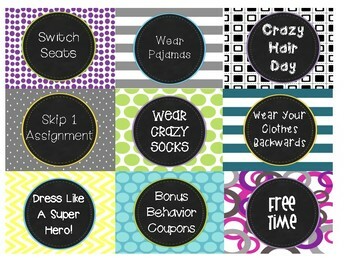 This is a quick and easy way to reward your students! 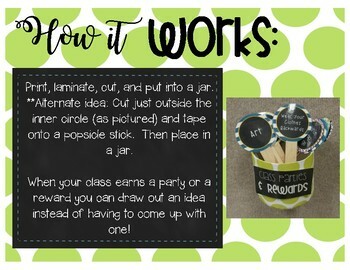 Simply print, laminate, and cut the party ideas and put them into a jar and draw one out when your students earn a party or reward!